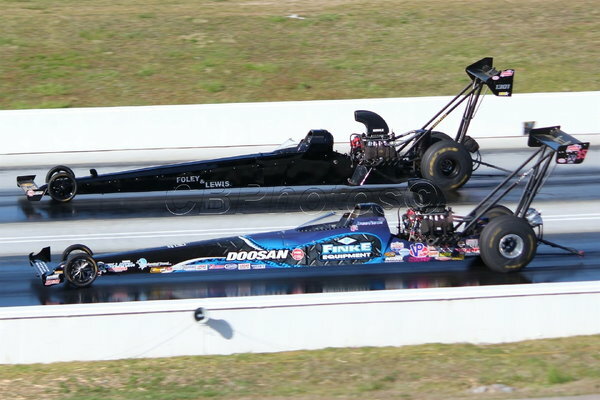 2010 DSR A/Fuel Dragster 300" Complete running car w/tuneup and spares. Car has 43 runs on it since a new front half. New style BAE -.500 Shortdeck block never damaged. BAE 8 Cylinder heads new valvetrain. BAE Rockers. 60mm Bullet Cam new, new Windberg Crankshaft, Racepak PRO II Computer w/dash, Crower a/fuel clutch, Sanders Wheels, Lenco Reverser, Carbon Fiber Wings, Strange 10 1/2" rearend, Carbon Fiber Brakes too much to list. No cheap parts on this car plus spares. Offers are welcome no tire kickers.